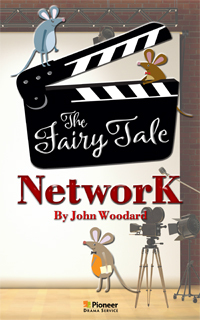 Folk and fairy tales have entertained theater audiences for hundreds of years. 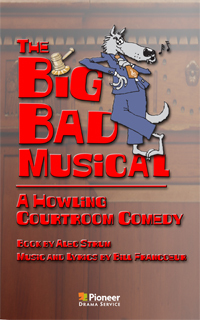 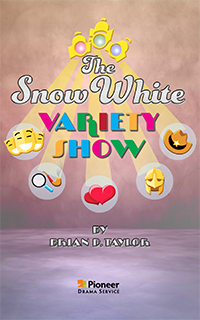 From one act touring plays to full length musical theatre productions, these humorous takes on favorite tales full of colorful characters and plot twists will be sure to keep your audiences grinning from ear to ear! 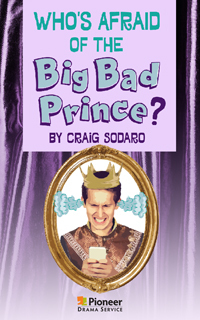 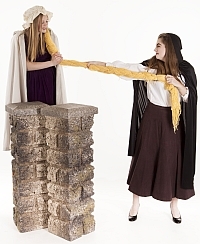 Pioneer Drama’s large selection of fractured fairy tale productions will enable your middle or high school, community theatre or church group to find their funny bone! 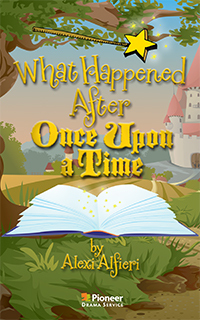 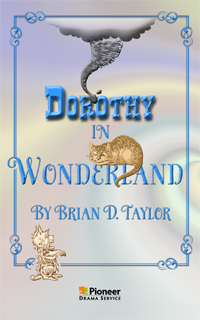 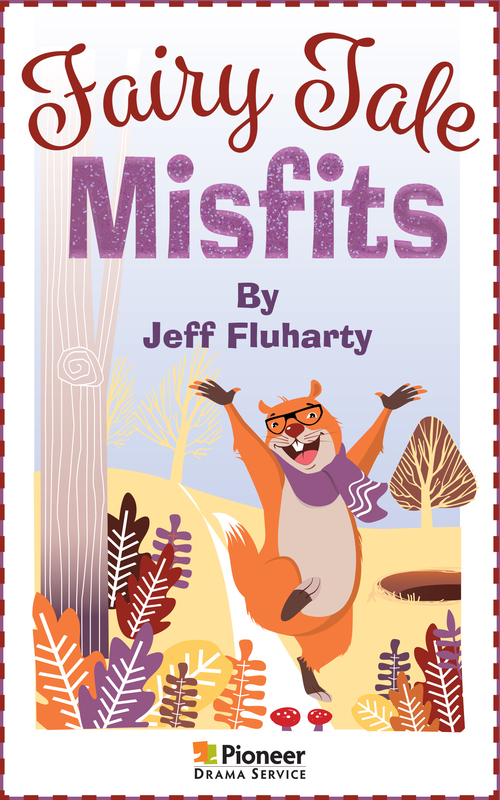 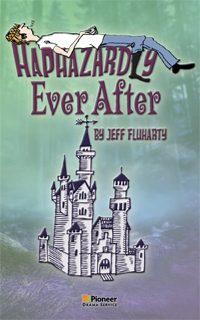 Pioneer Drama Service is pleased to offer 84 hysterically funny fractured fairy tales, available as both plays and musicals.